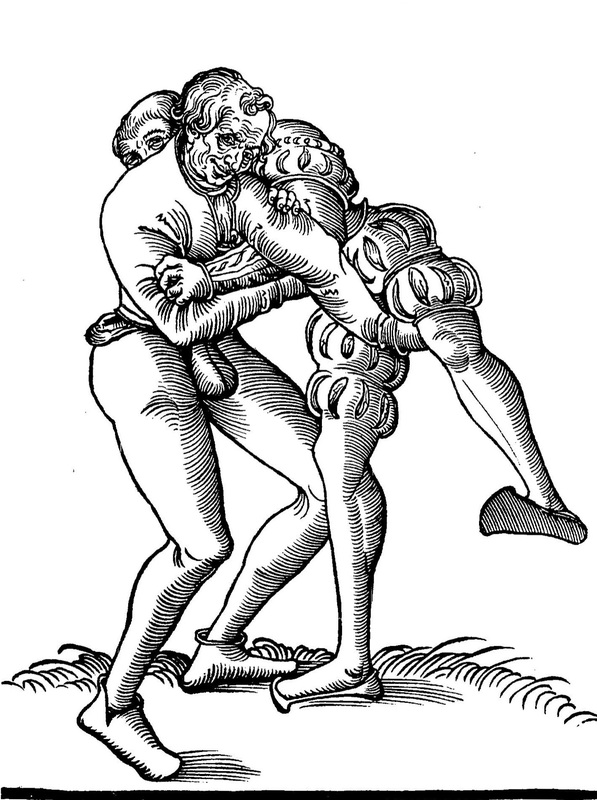 German grappling techniques from the Medieval and Renaissance periods. A Schlosringen (Lock Wrestling) throw from Fabian von Auerswald. This technique is presented in it’s safer “sport” version, but can easily be turned into a vicious elbow break.